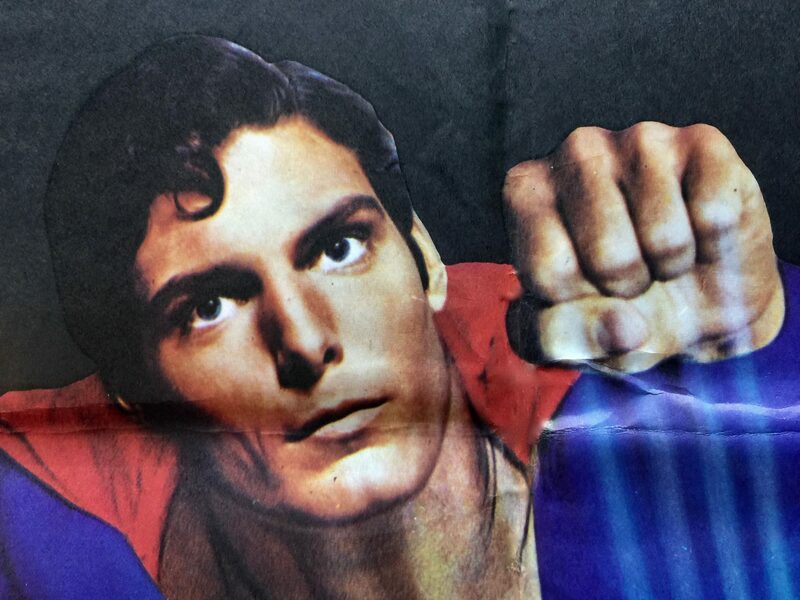 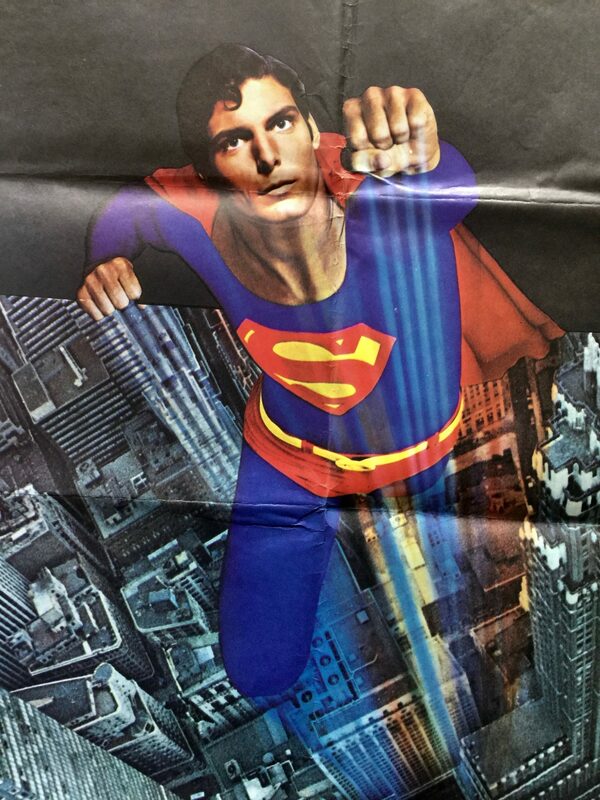 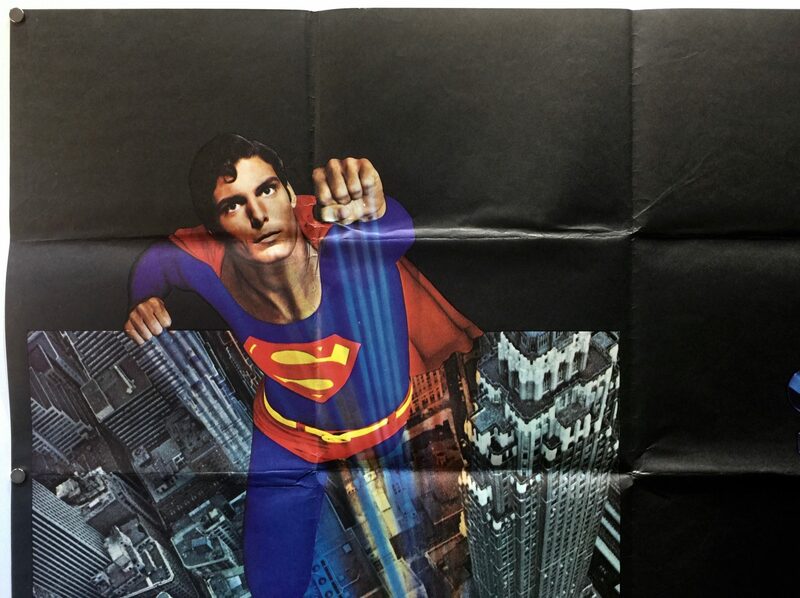 Superman (also known as Superman: The Movie) is a 1978 film directed by Richard Donner and based on the DC Comics character. 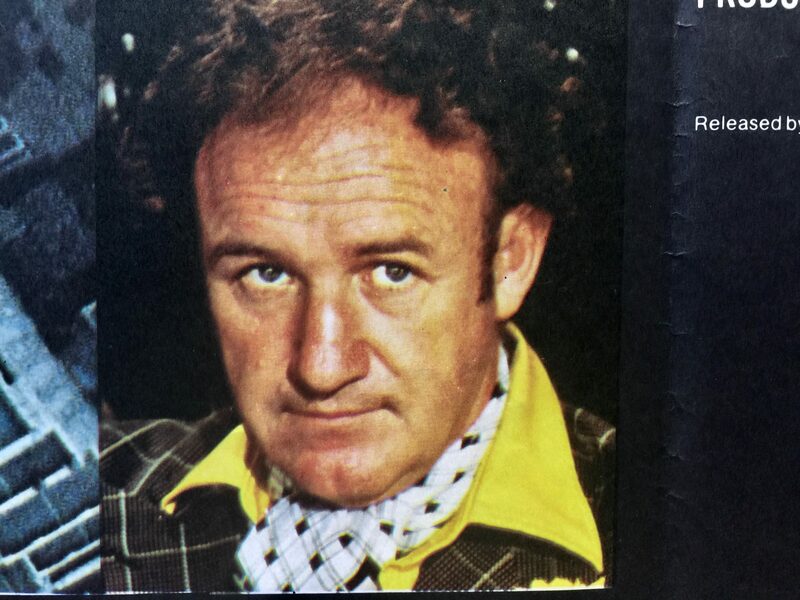 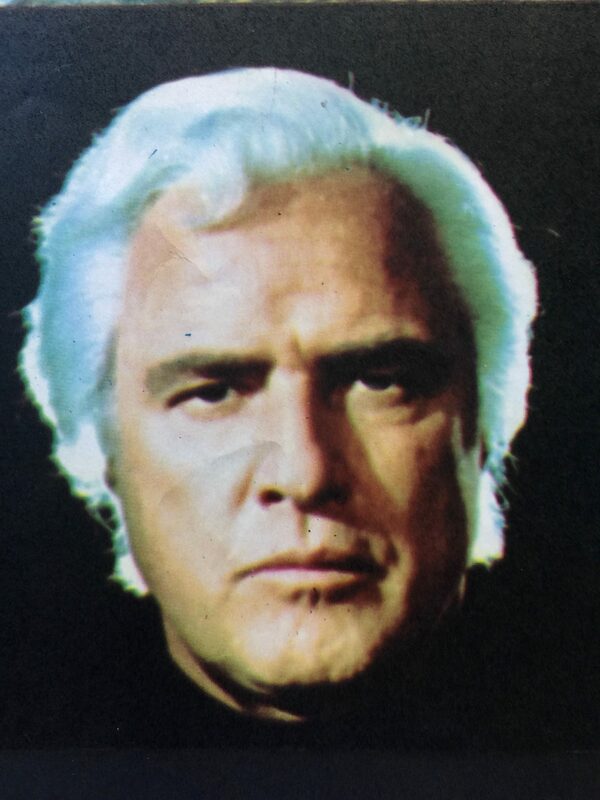 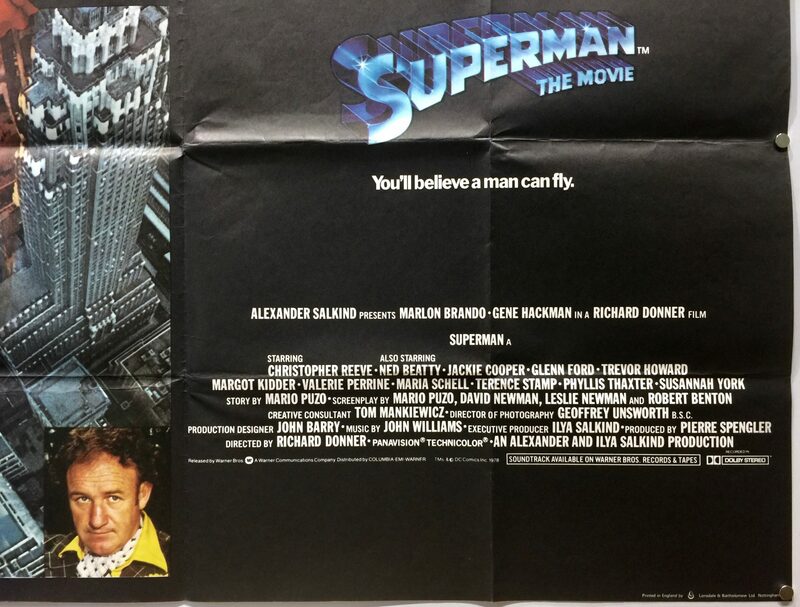 The film was produced by Pierre Spengler and the screenplay was written by Mario Puzo, David Newman, Leslie Newman and Robert Benton. 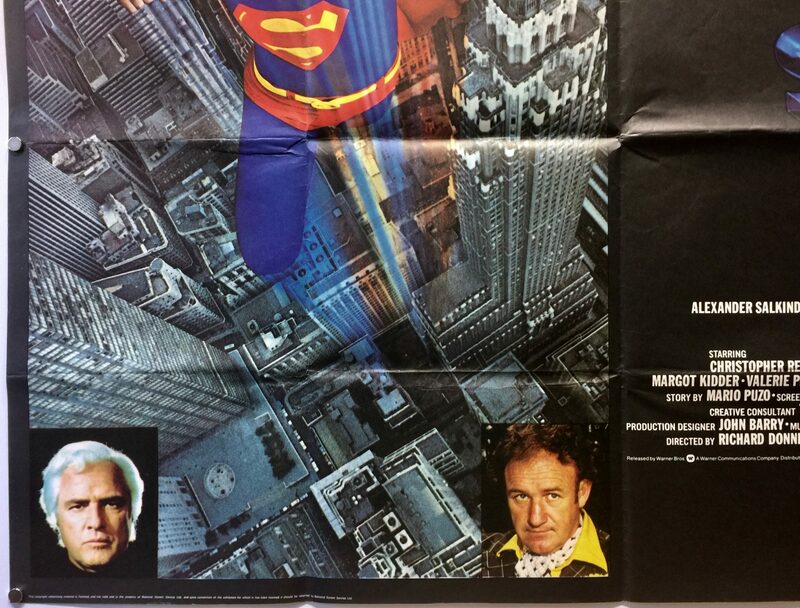 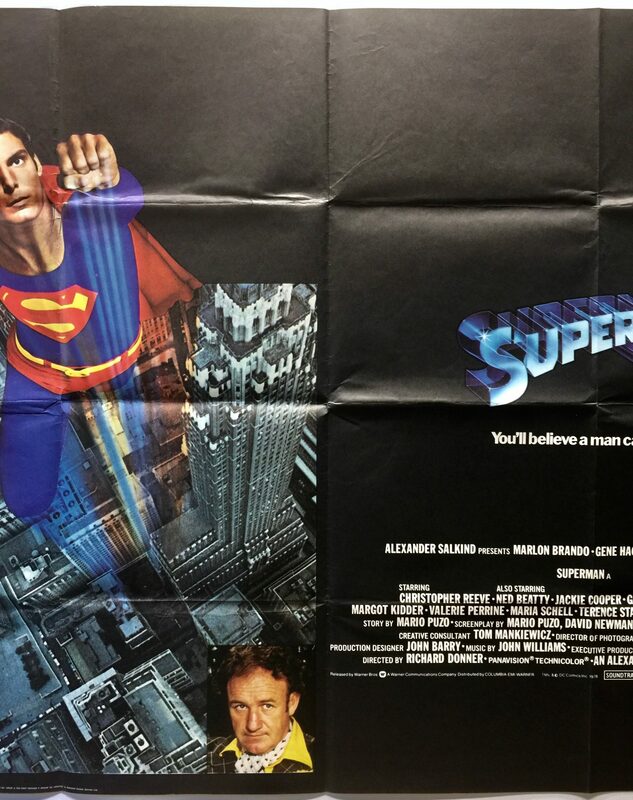 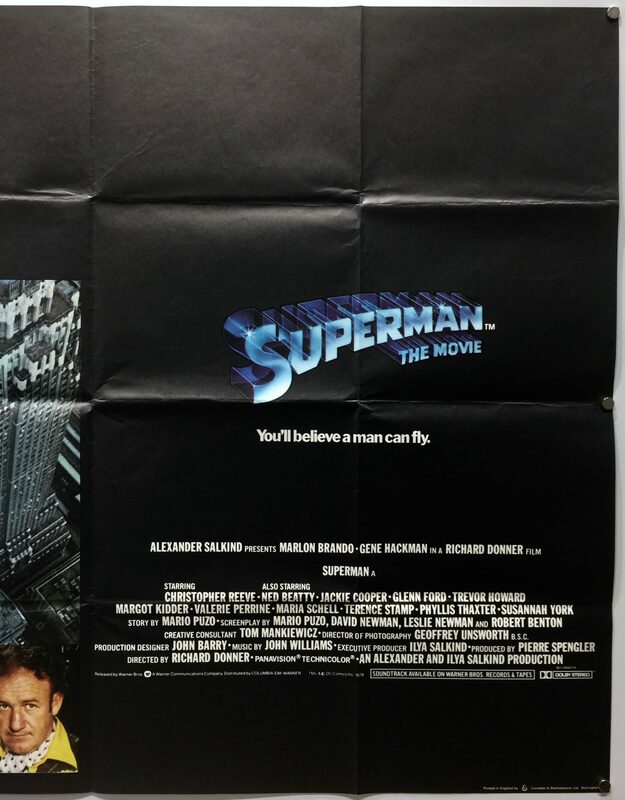 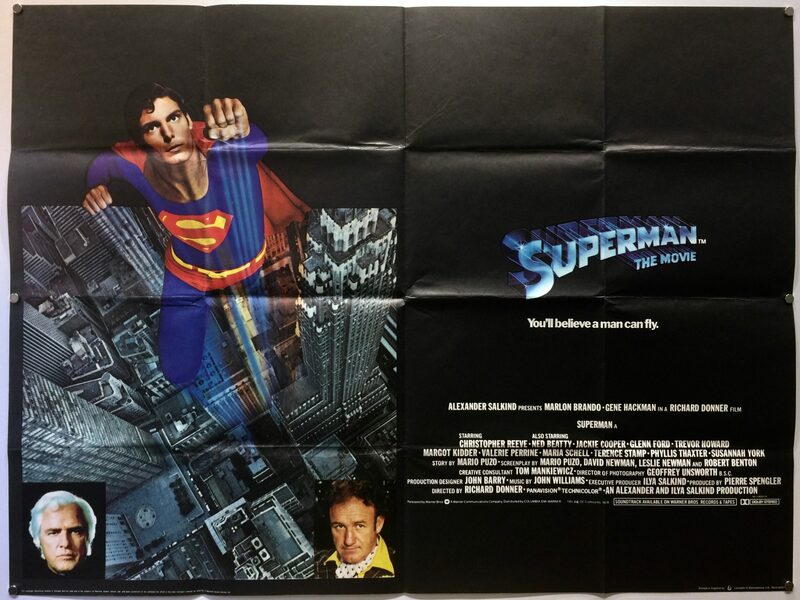 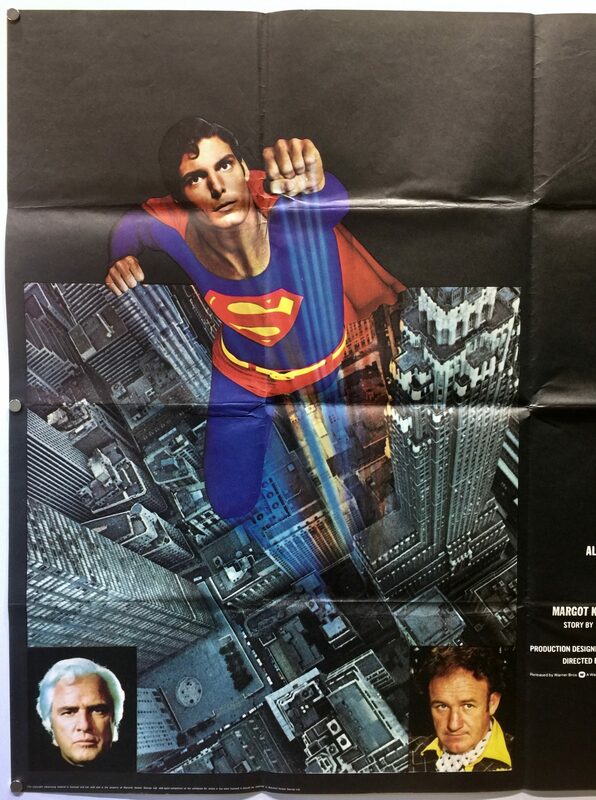 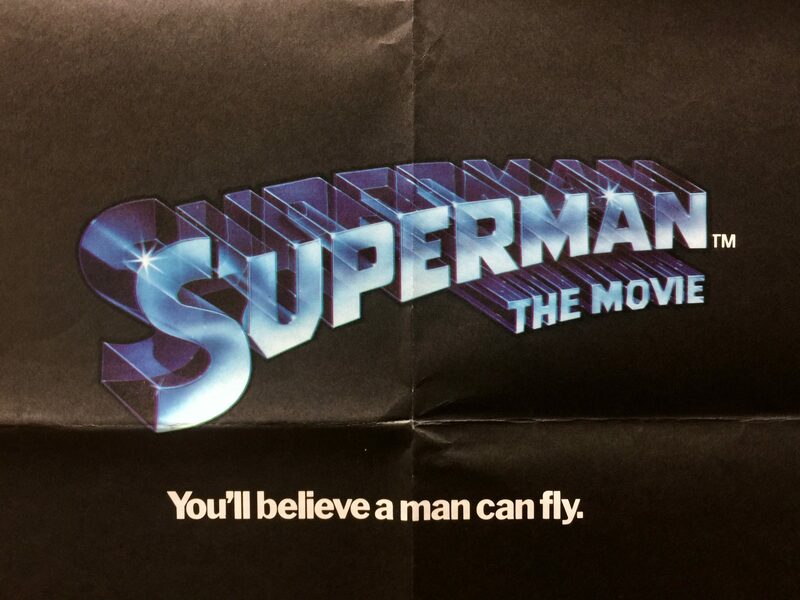 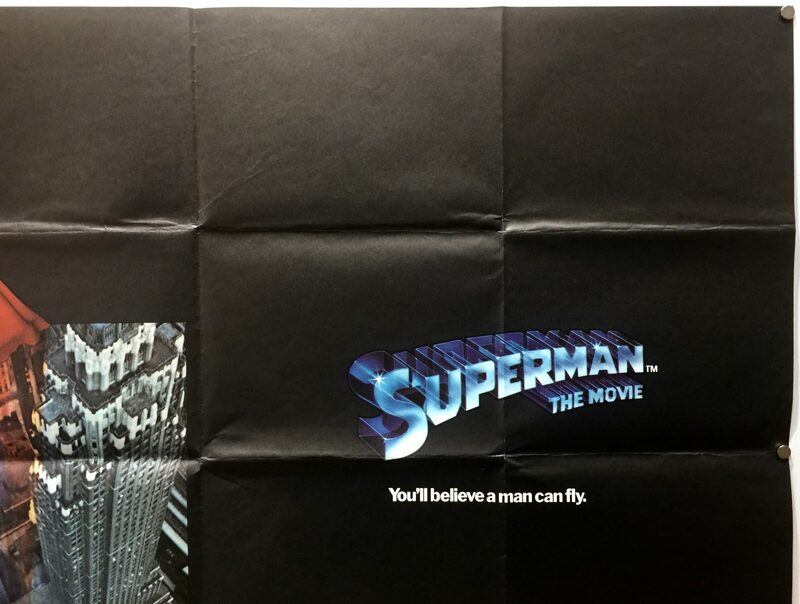 Superman stars Christopher Reeve, Margot Kidder, Gene Hackman, Marlon Brando and Jackie Cooper.